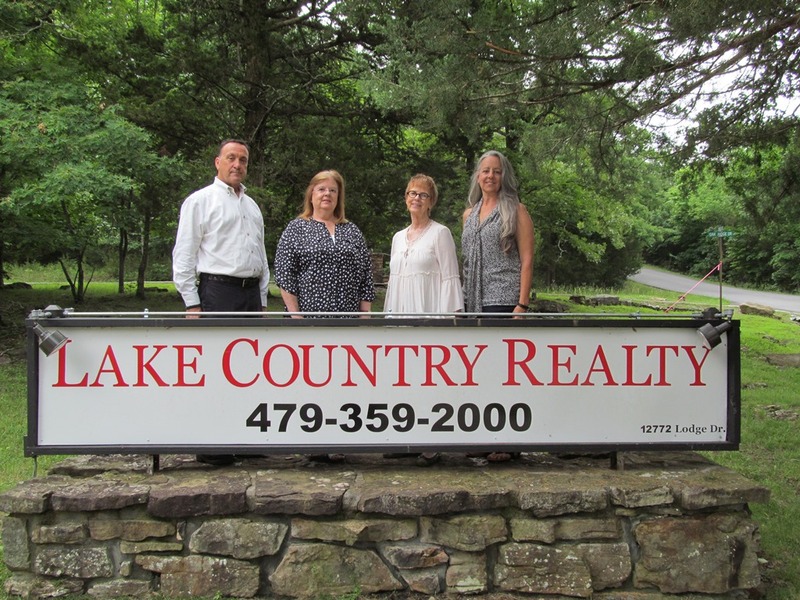 19220 Highway 62, Garfield, AR.| MLS# 1103747 | Garfield Beaver Lakefront and Resort Homes for Sale and Northwest Arkansas homes representing buyers and home sellers for all of your real estate needs. Free MLS property search. 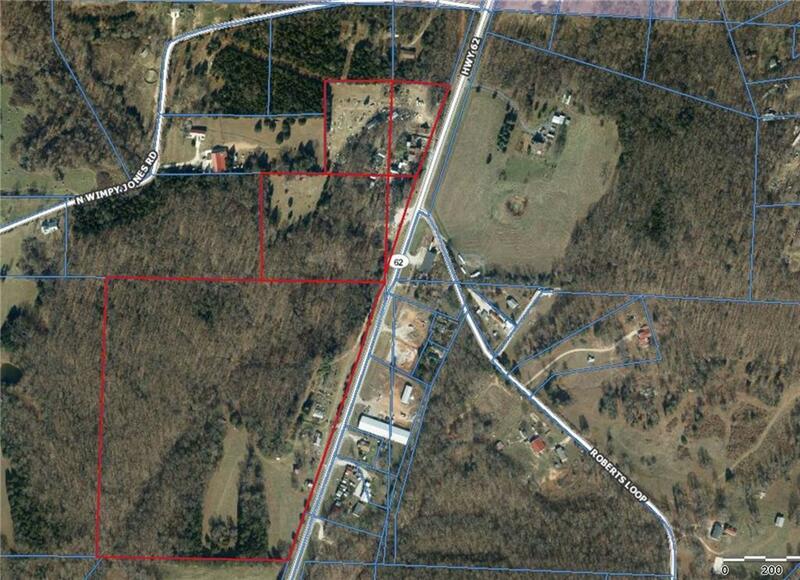 This is a 46+/- Acre property with over 1000 feet of frontage on busy Highway 62. Property extends deep into the woods where there is an active spring and woods. There is even a small cave. This property can be subdivided into 2 acre lots with 125' of Highway frontage or can be sold together. Buyer can purchase business in addition, if desired. Business sees high traffic count and a loyal customer base with an average ticket price of over 80.00. 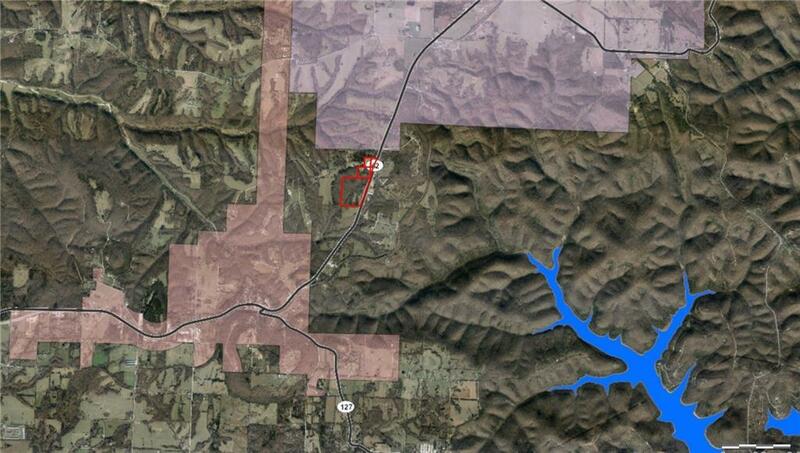 Property spans both Pea Ridge and Rogers School Districts.